Classes are available for every age and every level. Choy Li Fut Kung Fu is a traditional Shaolin Martial Art System. It combines the agile footwork of Northern Chinese Martial Arts with the intricate Southern Hand Techniques. 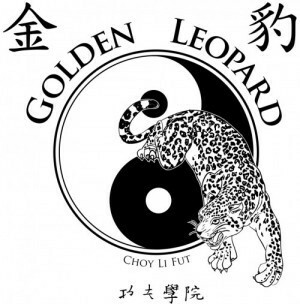 Choy Li Fut is one of the most complete and effective styles for health and self-defense. Choy Li Fut’s forms are circular, powerful, and as beautiful to watch as they are effective in combat. They often contain over 150 individual movements, each one having a practical application in self-defense. Done at full speed, forms provide an excellent cardiovascular workout. Unlike many other martial arts, Choy Li Fut contains a wide variety of techniques, including long and short range punches, numerous kicks, sweeps and takedowns, pressure point attacks, joint locks, and grappling. The founder of Choy Li Fut (Chan Heung) specifically developed the system to fit the average person. He wanted a system that would allow the majority of persons to succeed in mastering many of its techniques. Chan Heung believed that training in a system that does not fit your physical abilities can not only be frustrating but detrimental to your health.